Blog One, Tim at Swim, was posted in the Spring of 2015. It provides the back story to how Tim Castle came to form a rock band called False Gods. Tim as a jock becomes more interesting as a rock n roll rebel. It is as it is, not just a thin back story. I remember the 70’s differently now. We thought we were so decadent and wild then. We got our comeuppance but not before we found the freedom to explore, take risks and have adventures. Sure we were out of control but were not about to, sit down, shut up, and do as told. Miami was a cool place in 1974/75. 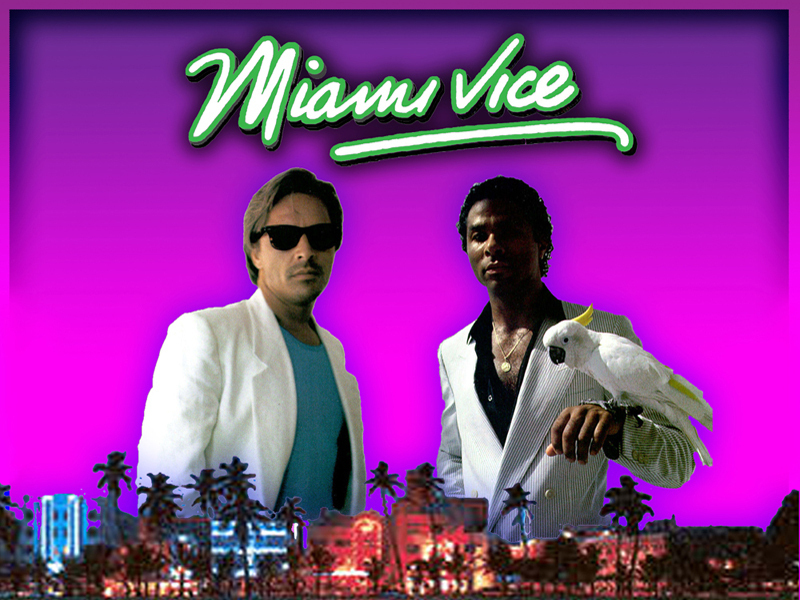 No slick Miami Vice drug fueled degeneracy. 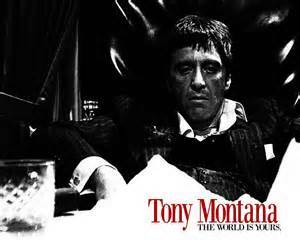 No Tony Montana’s Scarface blowing up the scene. No CSI-Miami with its razor-sharp images of Gold Coast mansions and high rises. Those dogs of excess had yet to raise their ugly heads. Maybe we awakened them.